Residential building lot for sale at 2517 Q Street on the southwest end of town. Large 125 x 150 Lot, mature shade trees, City water, City sewer, Natural gas & Electricity within a few feet. Taxes $238. 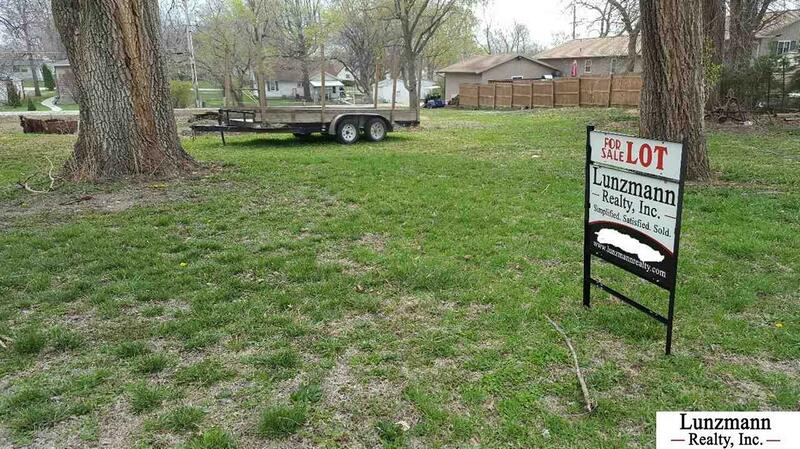 Listing courtesy of Lunzmann Realty.